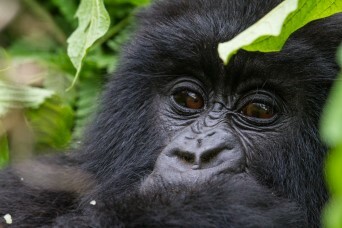 Uganda Tours are the only way to see some of the most diverse natural landscape in all of Africa. 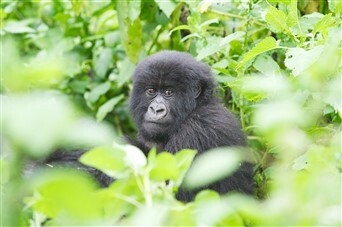 Uganda Tours are synonymous with the best and most awe-inspiring wildlife encounters available in Africa but Uganda Travel encompasses not only the best wildlife moments you can hope for but also some of the best cultural experiences and scenic opportunities that any traveller can imagine exploring. Exploring Uganda is an absolute delight. 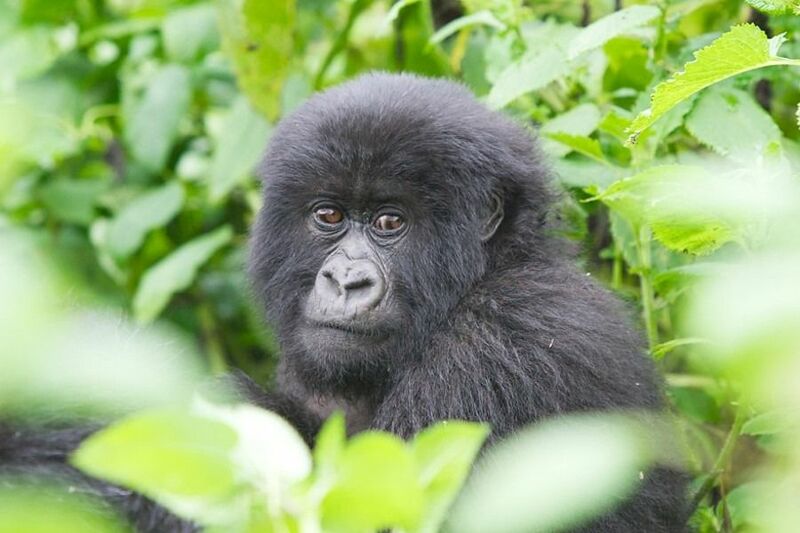 The world-famous gorilla trekking in the Bwindi Impenetrable Forest of southwest Uganda is a bucket-list must for every traveller. 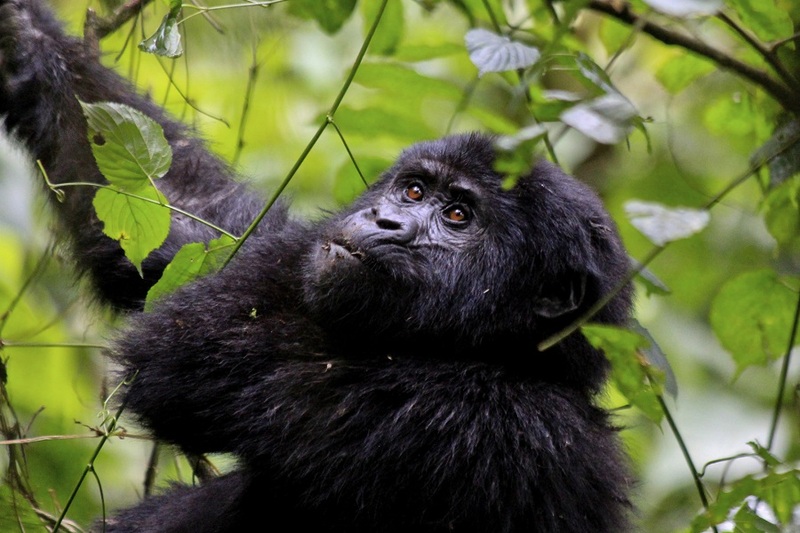 With Eclipse, we can help you to follow this mind-blowing experience up with another unforgettable wildlife encounter along a Chimpanzee trek in Kibale Forest National Park. But don’t stop there. 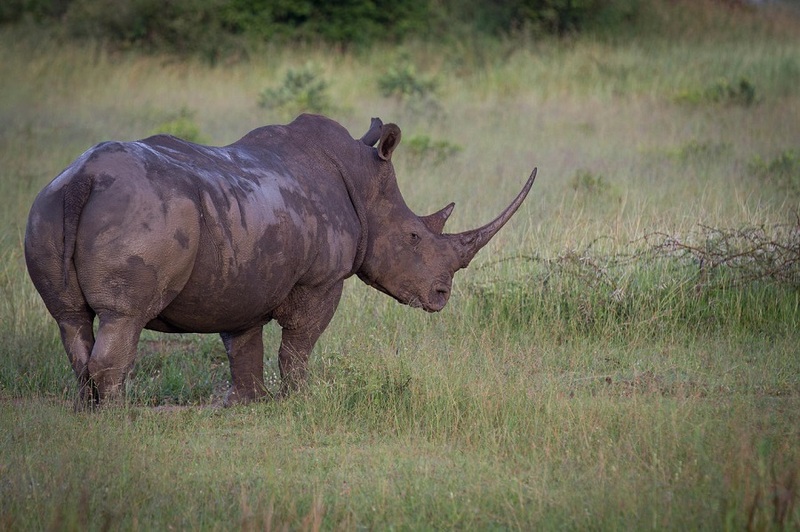 To top off your Uganda Travel experience and wildlife encounter bucket-list, we’ll arrange a safari through Queen Elizabeth National Park which is known also for its abundant wildlife such as Cape buffaloes, giant African elephants, the big cats like leopards and lions, the river giants like the hippopotamus and the crocodile, as well as more families of chimpanzees. Although landlocked, Uganda contains many impressive lakes which provide multiple wildlife viewing opportunities. Travelling through the region via an adventure truck you will encounter a plethora of beautiful sights just waiting to be discovered. See exotic species in their everyday home habitat as you travel through their natural home and they roam along your left and your right. This golden opportunity, unlike anything you’re likely to experience anywhere else, is perfect for taking out your camera and capturing every moment possible. At night, you can relax right next to your magical animals in the wild and luscious natural landscape or you can choose to sleep indoors with the comfort of a hotel.